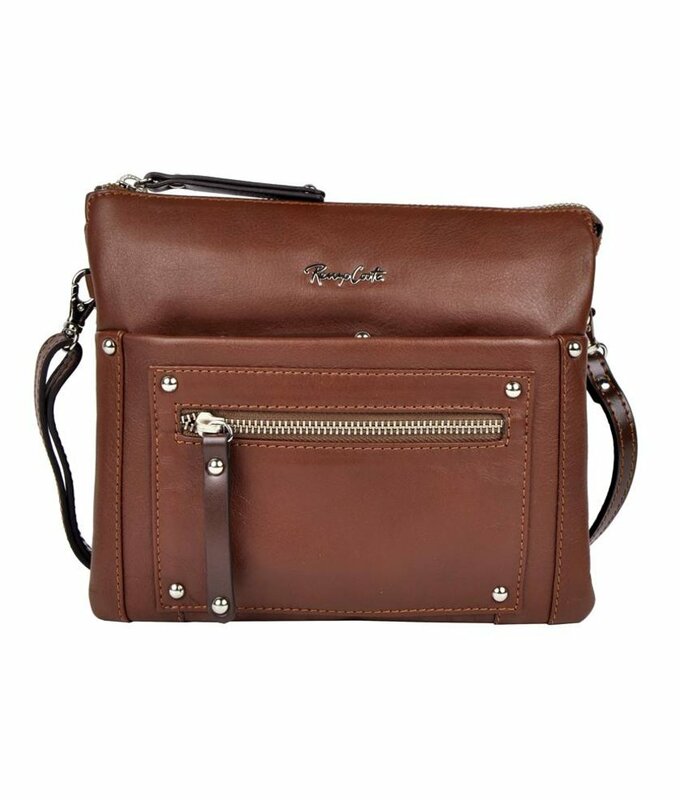 Stylish and compact mini bags. Trendy leather mini bags. Shop online. Mini bags are hot! A perfect bag for spring and summer. Handy and compact. 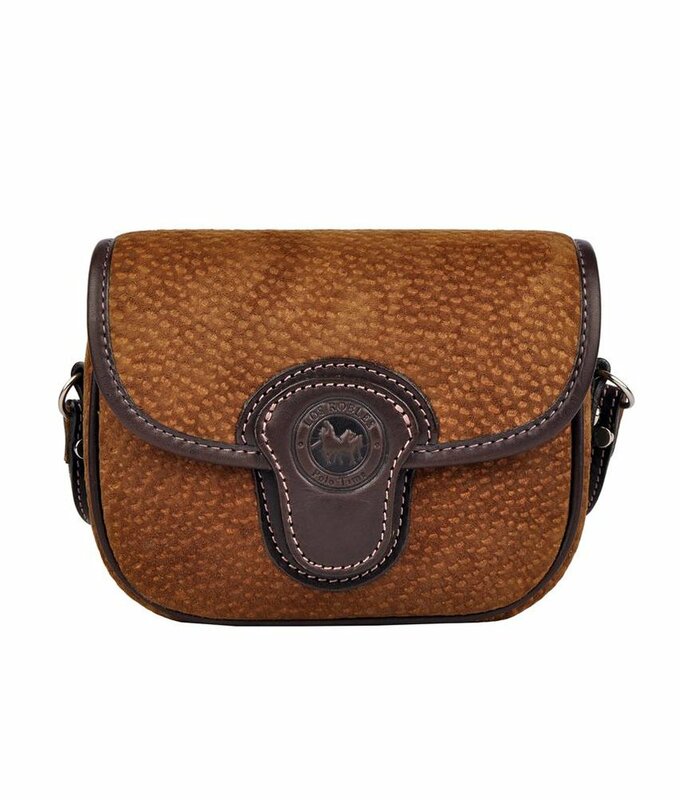 It is absolutely essential to have a small crossbody shoulder bag in your collection. Fachera has various types and sizes. There are simple classic designs without too many bells and whistles, but also unique ones. 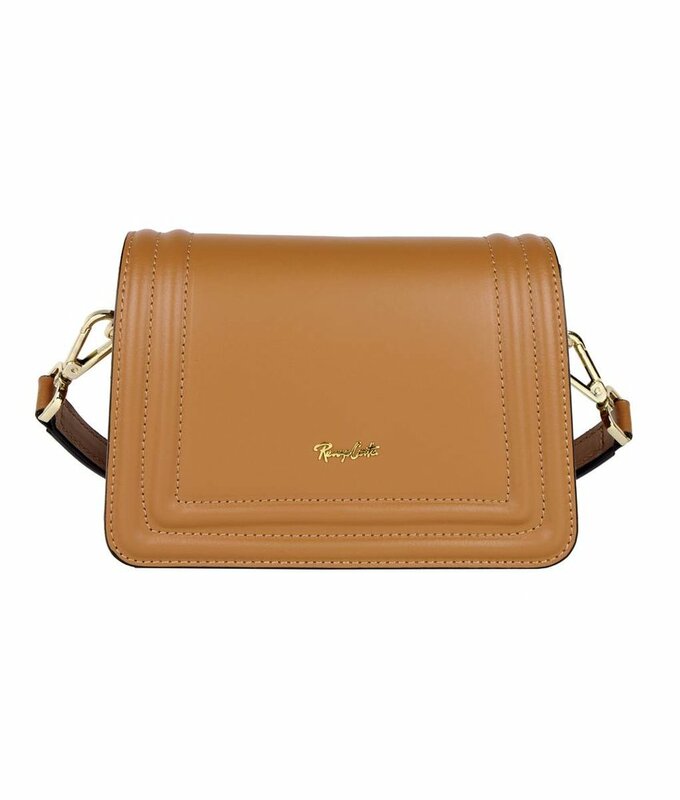 They are available in black, brown, cognac, blue, camel and with multiple colors. Do you like a cool bag? Also this season studs, chains and other beautiful metal details are in fashion. Very feminine and popular are bags with decorations of flowers. 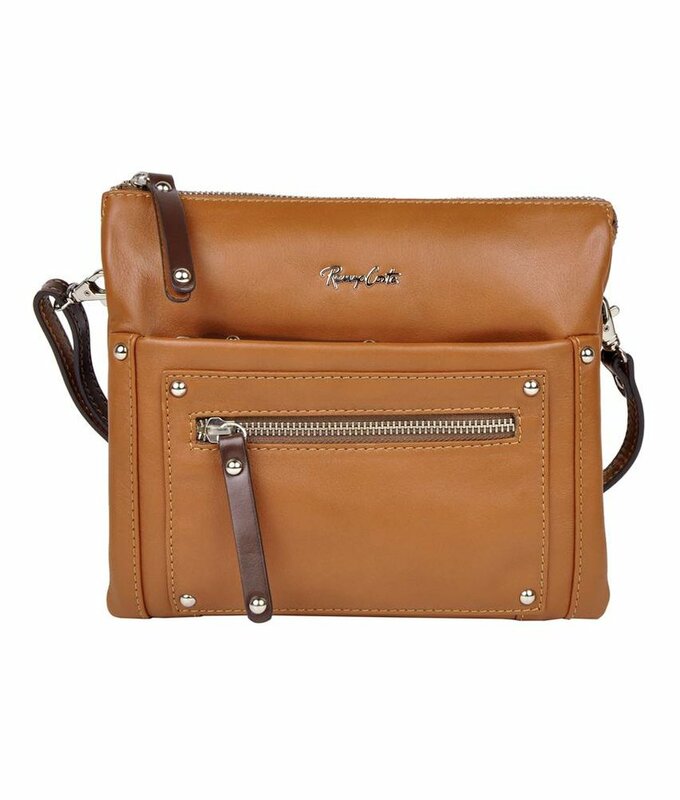 Very practical are shoulder bags with lots of pockets and space for all your cards, because nowadays we have a lot of them. 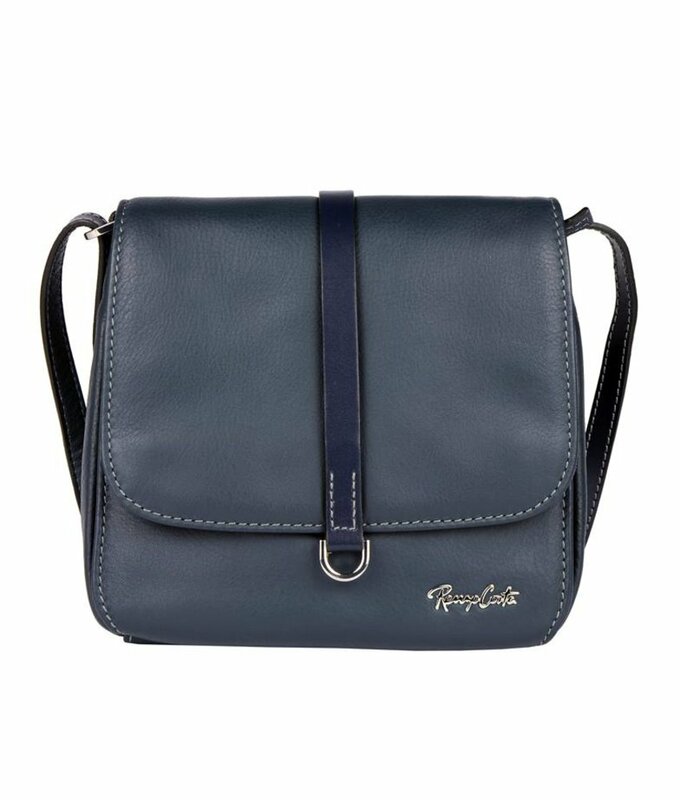 It is actually a purse and shoulder bag in one! And what do you think of bags you can wear in 3 ways: in your hand, over your shoulders and diagonally as a across bag? 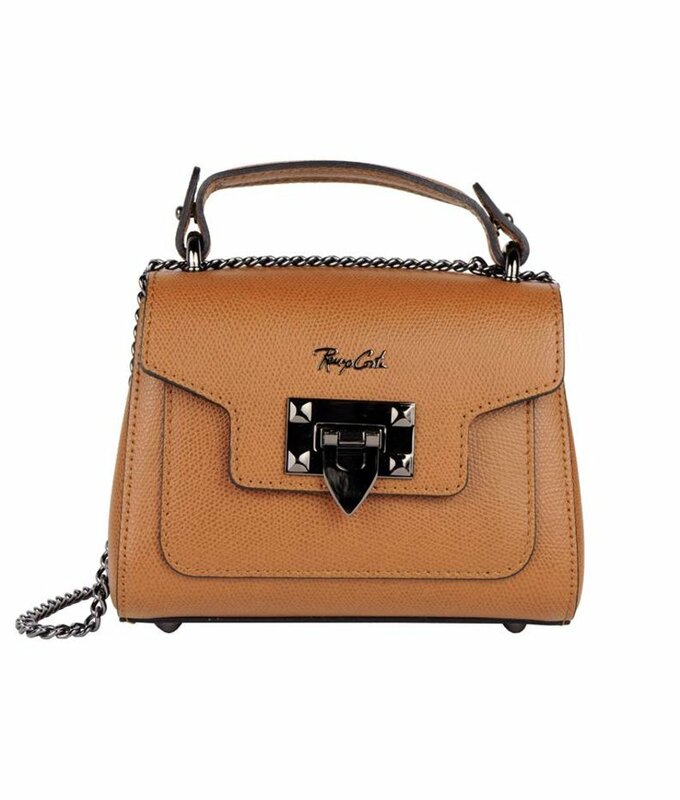 At fachera.nl you will find small bags with different styles. 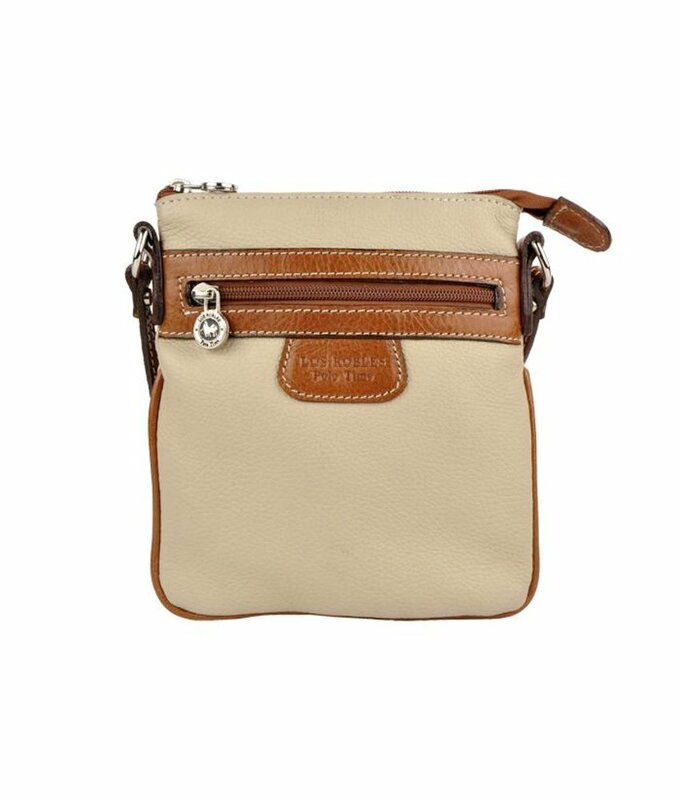 Are you well dressed or do you have a casual look with jeans, a mini bag always matches! There are always moments and activities when you don't want to have a big bag around your shoulder or in your hand. But of course a woman can not live without her most important stuff. 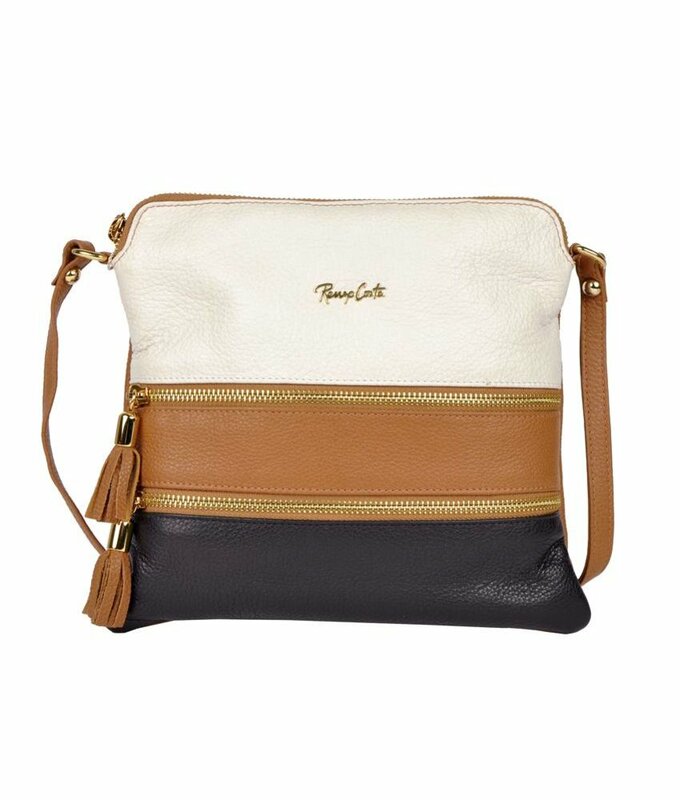 Then a small compact shoulder bag is perfect! Whether you're having lunch or going shopping in the city with your friends or enjoying a terrace with them. Or if you're cycling, walking in the park, visiting a festival. In other words, when you spend a nice day out. A small across bag is very suitable for such activities. You don't want to carry too much stuff with you, but of course you want to have all your essentials at hand such as your smartphone, make-up, money, keys and cards. And of course it is also lovely to have your hands free. An absolute must-have for the summer! Are you going out at night? 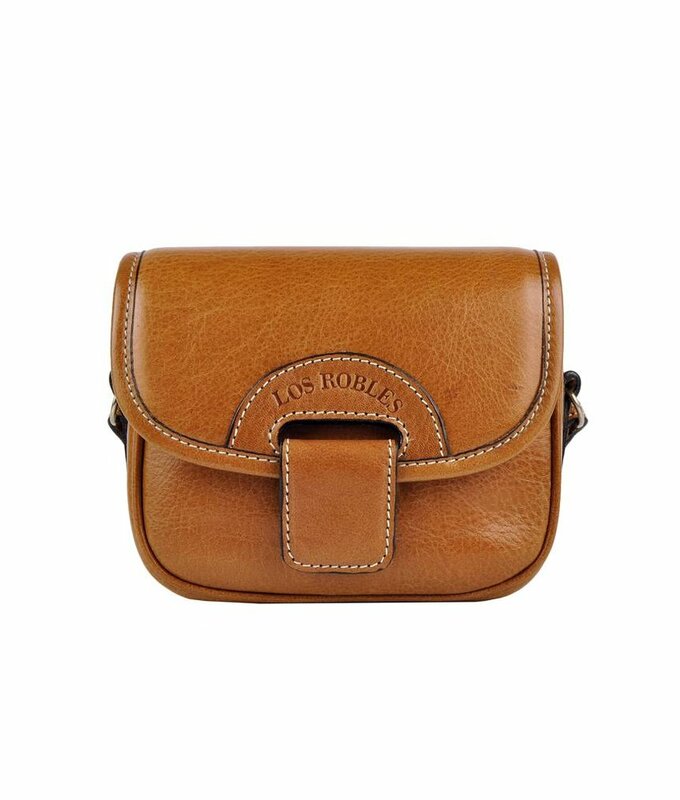 Even then, a leather mini bag on your side is a godsend. It completes your evening outfit and it also looks very chic. 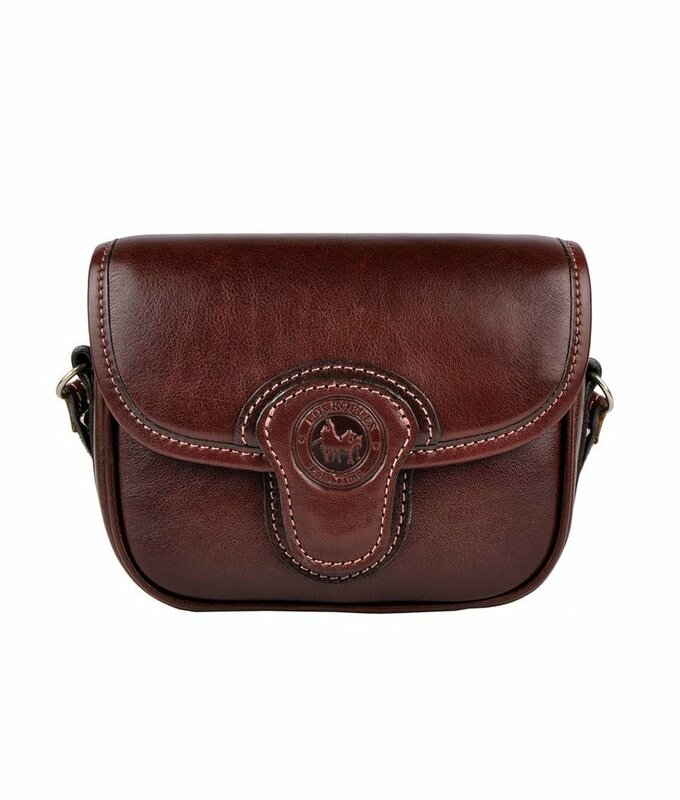 Are you looking for a small leather shoulder bag which is easy and comfortable to wear, very practical and also looks great? Then this is the bag you need. And not unimportant, this popular fashion item is now in fashion!